When exercise just isn't enough…. Or, I really do need to get my ish together for sure!! Also, I also really do need to get these Sunday night updates out on an actual Sunday, right?!! Week 6 was not a great one. My Tuesday run happened on Wednesday and I got the whole big 3 done. So yay me! Pace was around 14:30. I’ve started moving up my run interval and went up to 45 keeping my walk at 30. And the weather was bit cooler. 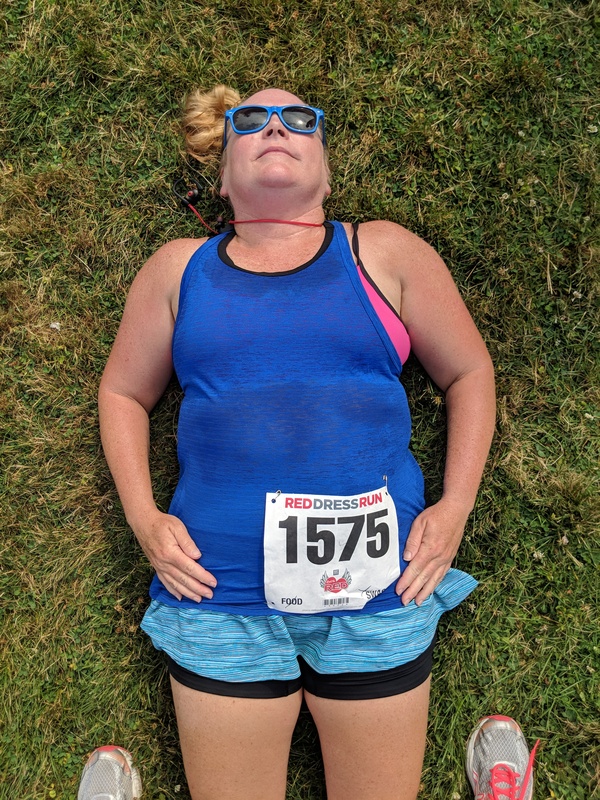 Then I didn’t run again until Friday and I did 4.75 – which was either .25 short for Wednesday’s 5 or .75 long for Thursday’s 4…I made that decision on Sunday! 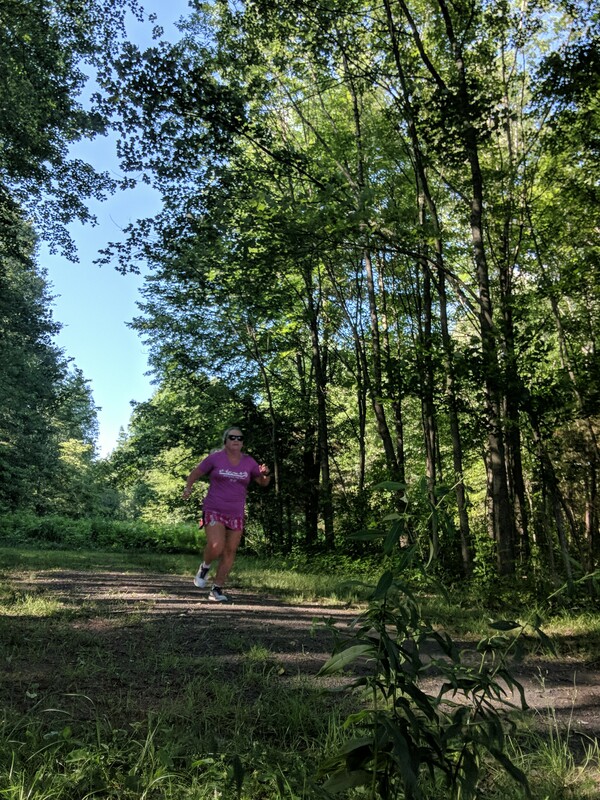 Again with the 45:30’s and a bit slower pace…I decided that maybe any running mojo I have left doesn’t show up until after lunch! Friday evening Kathy came over since we were running the Hartford Marathon Foundation Red Dress 5K on Saturday. We also went into Hartford Friday afternoon for the Riverfront Recapture Food Truck Festival and then home for some scary/suspenseful movies and wine. Recap of 5K and Truck Fest coming later this week! Really. At Saturday’s 5K I actually did pretty good – for me 🙂 Managed to keep my pace around 13:30 so yay me! And this was after a 1.25-ish mile walk from the car! Then a 1.25-ish walk back to the car. 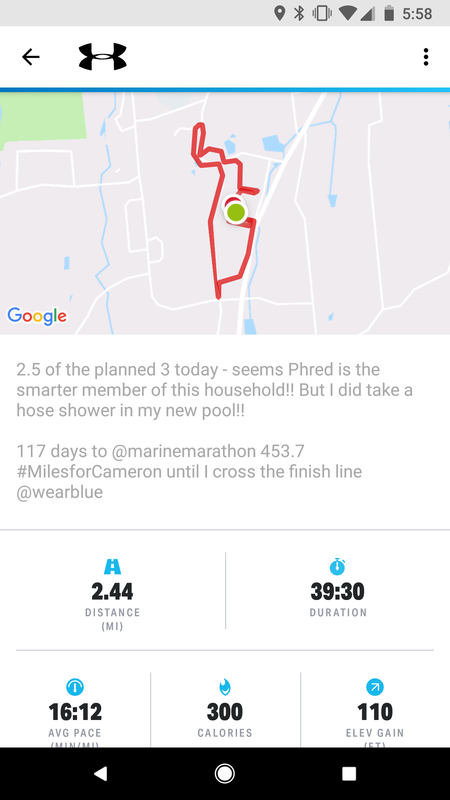 So, in my ‘cheating’ way, I called Saturday’s total mileage 5.75 ( map my run clocked the 5K at 3.24 as it usually does!). And then decided to call this Wednesday’s 5 and use Fridays 4.75 as a long Thursday. Got it?!! Good. But…I still had 8 miles to run which was going to mean Sunday. And I didn’t do it #whompwhomp. I should be at 418.20 (short 7.75) so will hopefully find a way to make things up soon!! Another late post but it’s fairly good news!! 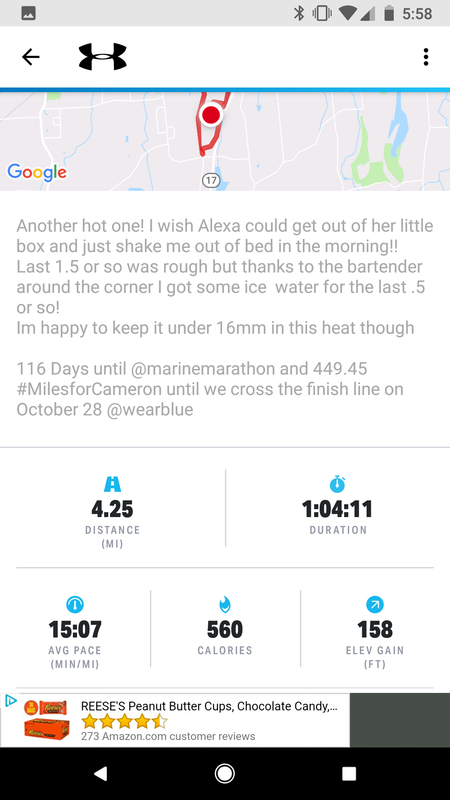 I decided to use the wear blue:run to remember training plan for Marine Corps Marathon – I was still starting late, but the long runs aren’t unmanageable yet so there is a good chance of sticking to it! So of course, the week I’m getting back at it is the week a major heat wave hit New England. I’m talking mid-day temps in the upper 90’s with ‘feels like’ of 100+ As you might guess, this *did* have an impact on my week, but it wasn’t awful! Wednesday had 4 miles on the plan. And I did 4.25 even after a later start -and again was figuring I’d be near 16. Stopped in the restaurant around the corner from my house for an ice water refill and finished stronger than I expected to. Thursday was another 4 miles and I did 3. And I barely did those 3! I was worn out and hot and a little dehydrated. 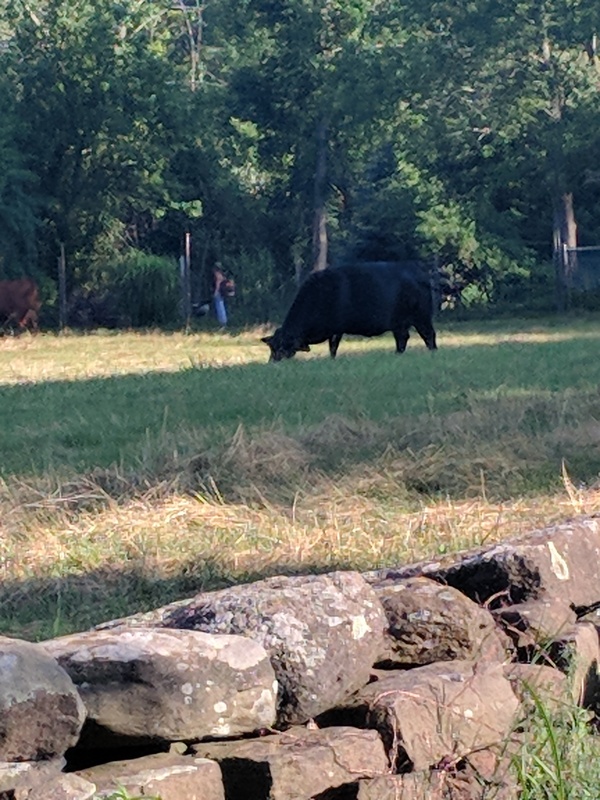 I did a little “trail” running and ran into my friends in the field! On Saturday I really procrastinated just about as long as I could before setting out for my 7! It was another hot one but I got the miles in and actually didn’t do too horribly. 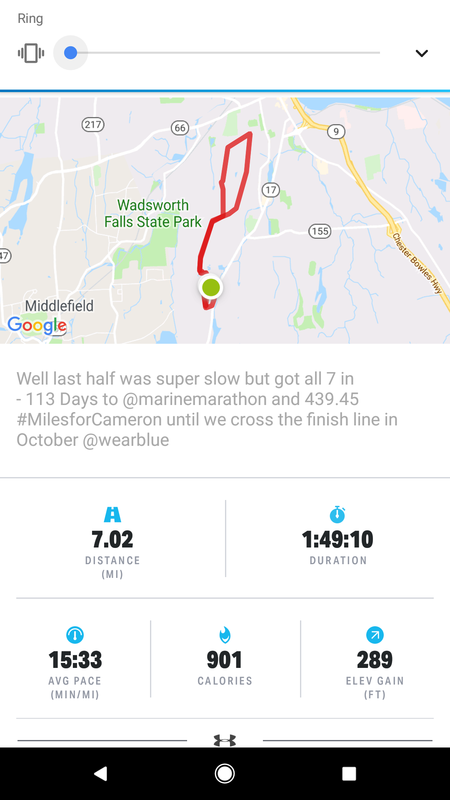 I had some slow miles after I hit mile 3 or so but I didn’t cut things short and I didn’t just give up and walk. Too much. All things considered I’m happy with the way the week went. Now I just need to keep it up (though week 6 isn’t looking great – I’m a day behind!) This week there is a total of 20 miles on the plan. I have a 5K on Saturday so will have a split run to make up my 8 miles. As of Saturday, July 7 I have 113 days until Marine Corps Marathon and 439.45 miles to run to cross the finish line. 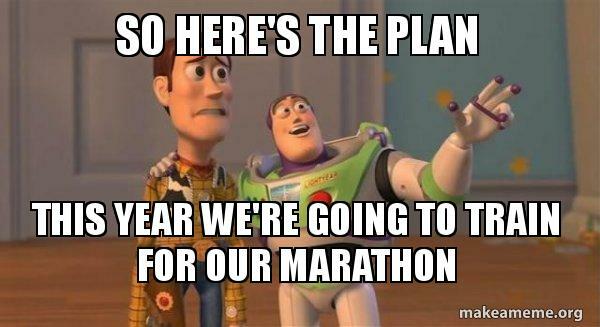 Every year around this time I sit down with books and calendars and lists and….I try to decide HOW on earth am I going to train for my marathon THIS time! 1. It definitely needs to be “doable” – this varies every year for me! I NEVER have so much on my plate that a few runs a week and long weekend run is impossible. But as you may know, I don’t always manage to fit everything in. 3. It has some flexibility – and by this I mean, if I can’t do a long run on Sunday maybe I can move it to Saturday or, depending on my circumstances, even Monday. Or, I can shift my weekday runs by a day either way to get them in. In the past, I’ve “followed” the Hal Higdon plans generally, though I’ve also looked at the Jeff Galloway plans over the years. Huge differences in these plans are the short runs mid-week and the long run distances. Higdon does a Tuesday, Wed, Thursday – from 2-6 miles throughout the plan and the weekend long runs get up to 20-22. Galloway has you do 2 runs on Tuesday and Thursday. Each of them are 30 minutes for the duration of the plan. And his long runs go up to 26 miles. I do like the idea of the 30 minutes so I don’t have to remember if it’s 3 or 4 or 6 or what! I’m a bit concerned that it’s only 2 times a week (and only 30 minutes). And, I know me (and you know me!) and we all know that there is no way I’ll ever hit a 26 mile long run in August and September!! Also, the Galloway plan is 30 weeks so I’m already 9 weeks late! Higdon starts at the end of June. I am going to start with Galloway this week – and I’m going to add a 30 minute run on Wednesdays, at least until it becomes a habit. 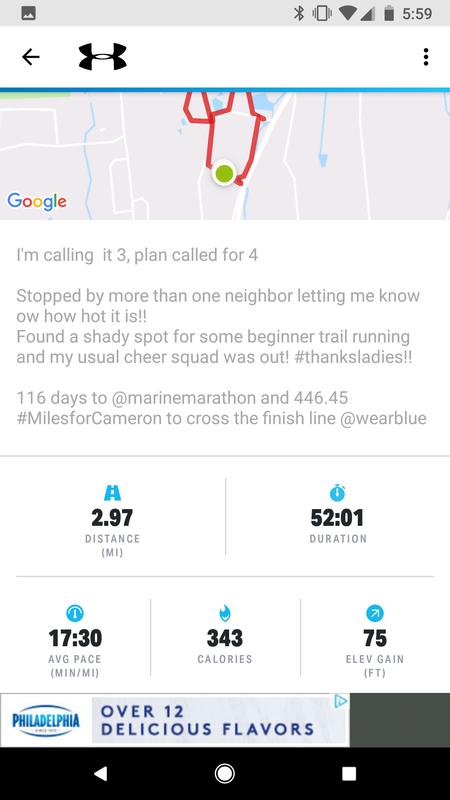 I think it was helpful for me when I would track here my training plan and how I did each week so coming up every Sunday evening we’ll get to give me a gold star or…not! Wish me luck and send all the encouragement you have to spare!!! The cutest, best-fitting, fitness clothing for busy women who don't have time for outfit changes! 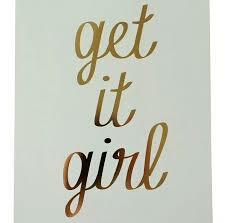 Love yourself - get in Skirt Sports today! Eat. Drink & be Skinny! Simple secrets to living a clean and colorful lifestyle! Quitters Never Win and Winners Never Quit! Mom. Travel Lover. Part Time Princess. Full Time Muggle. Exploring the world with my family one trip at a time! ... I mean, don't we all?